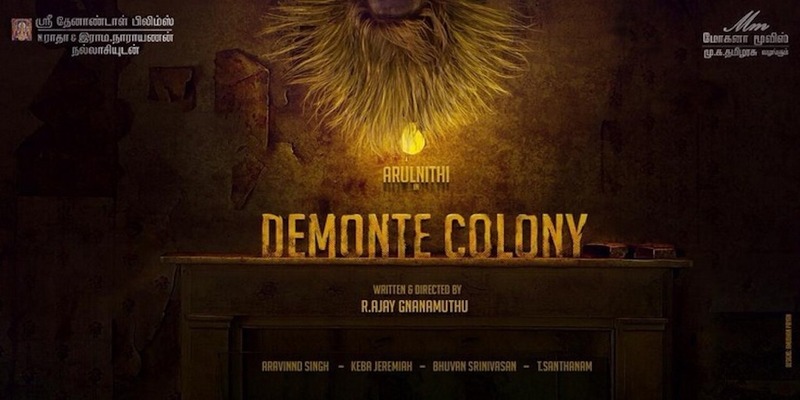 2) Demonte Colony (2015): Demonte Colony was directed by newcomer Ajay GnanaMuthu, and lead roles were played by Arulnidhi, Ramesh Thilak, Sananth. The story is about four friends after boozing decided to do something thrilling, so they decided to explore the dilapidated mansion in the vicinity, called Demonte Colony.Only later they realise they made a grave mistake by entering the mansion. Within few days they began to die one by one by bizarre incidents. 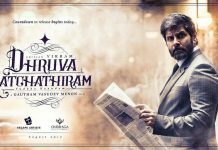 The screenplay of the movie is gripping and goes with the flow which made it as one of the best Tamil horror movies. 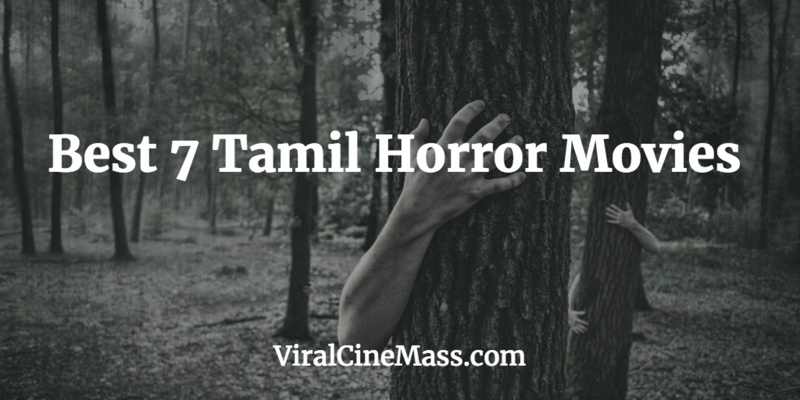 It is to be noted that DeMonte Colony was real Haunted Mansion in Chennai famous among localities for strange incidents around the colony. 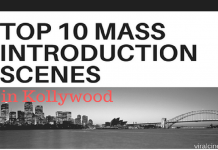 As soon as this Movie got released, DeMonte Colony became a Tourist Spot among Teenagers. Due to this Government demolished the mansion within two months after the movie came.Watch The trailer below.